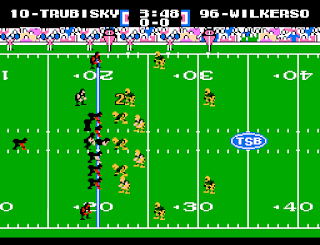 Tecmo Super Bowl (TSB) is the follow up to the immensely popular Tecmo Bowl (TB) on the NES. It was released in 1991 for the NES, Genesis, and SNES. The gameplay can be described as arcade-like, with fast action, vibrant colors, and simple gameplay. 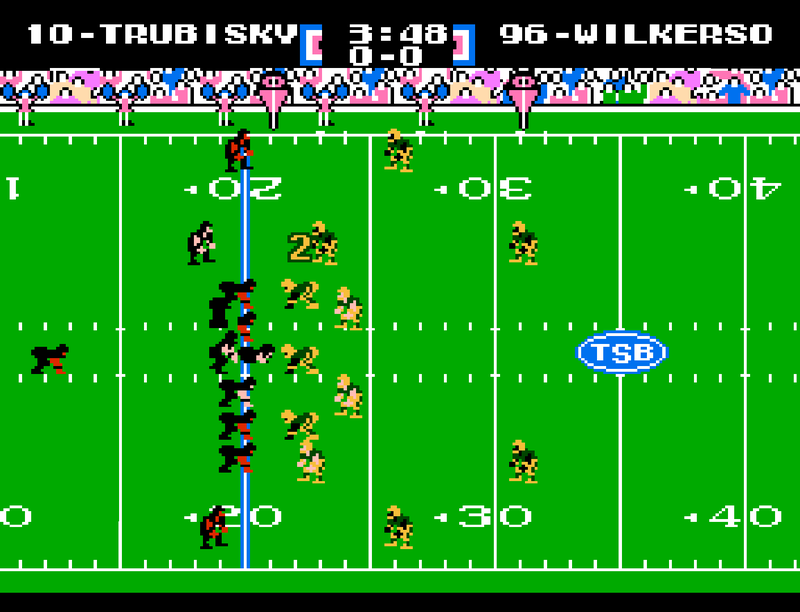 Unlike the Madden football game series, which are considered more as simulation games, TSB has more universal appeal as the controls and gameplay are simplistic enough for most to pick up and play. This game is so addictive, it makes you want to keep coming back and completing the entire season's schedule. If your team makes the playoffs, you continue play as far as you can make it, and perhaps maybe to the Super Bowl. As far as I can remember, this was the first NES sports game to offer such a lengthy campaign. Unfortunately, only the 1991 season schedule can be played, but even still, it had immense replayability as you can choose any of the other teams and play through them again. 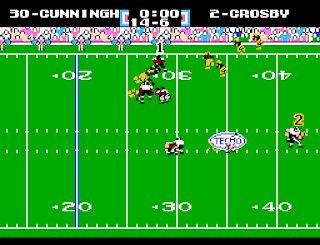 Other Tecmo Super Bowl games followed during the 16-bit generation, such as Tecmo Super Bowl II Special Edition and Tecmo Super Bowl III Final Edition. These all had upgrades in all departments, but for some reason the 8-bit NES iteration retains a cult following, having annualized rom hacks each year. I ordered a physical cart of this year's edition, TSB 19, from tecmobowl.org. The cart is playable on original hardware, but may not be compatible with emulation based clone systems like the Retron 5 or Super Retro Trio. The rom can also be dowloaded from that same website for free, if you prefer to play with an emulator or Everdrive. This is just as enticing because there are several iterations of the game that are uploaded by members of the TSB rom community. Each version has tweaks to gameplay, rules, uniforms, colors, and so on. One might wonder what could be different about a nearly 30 year old 8-bit game that would be interesting these days. Well, TSB 19 has loads of improvements and changes to the gameplay, such as playbook editing, adjustable quarter length, current rosters, to name a few. There is an active fanbase that scrutinizes player attributes, team playbooks, roster changes, and make frequent edits to the rom. There is a cult following for this game to the point where regional tournaments are held all over the country; I think this is awesome. I'm not a pro by any means, so I wouldn't enter one myself, but I'd love to attend one just to watch. As deep as the TSB has become, you don't need know much about football to enjoy the game. If you understand the basic rules, you can play the game. Of course, those who understand the nuances will fare better than the average person. Anyone can become decent after playing a few games. The real fun is playing another person, and throwing all football logic out the window as you go for it on fourth and eleven from your own twenty yard line. Additionally, I actually feel like this year's Chicago Bears roster is one that is worth playing, something that I haven't said for a long time. When the Bears traded for Khalil Mack earlier in the month, I was worried that the trade would not be reflected in the game's roster, but to my delight it made it in before pressing. What appears to be a simple 8-bit arcade-like sports game is surprisingly deep, with loads of replayability. In my humble opinion it is still one of the best multiplayer games not just on the NES, but of all time. 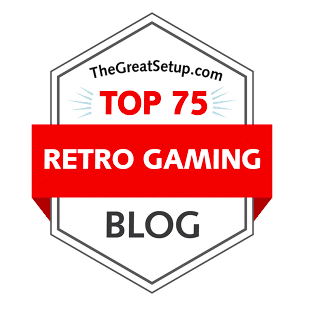 Despite its programming limitations, it stands the test of time; the epitome of gameplay over graphics. The modern updates to the game are just icing on the cake. 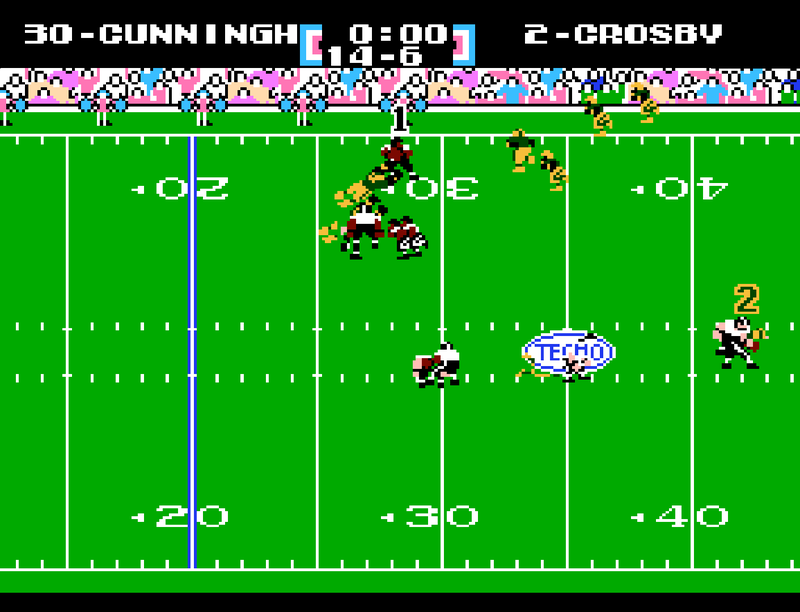 If you haven't ever played Tecmo Super Bowl, or its been a while, do your self a favor and give it a try. Better yet, play with a friend for bragging rights.